This is a one-off sale. Once this stock is gone, future printings will be with a modified design. Still Kylo. Still the damask & First Order insignia. 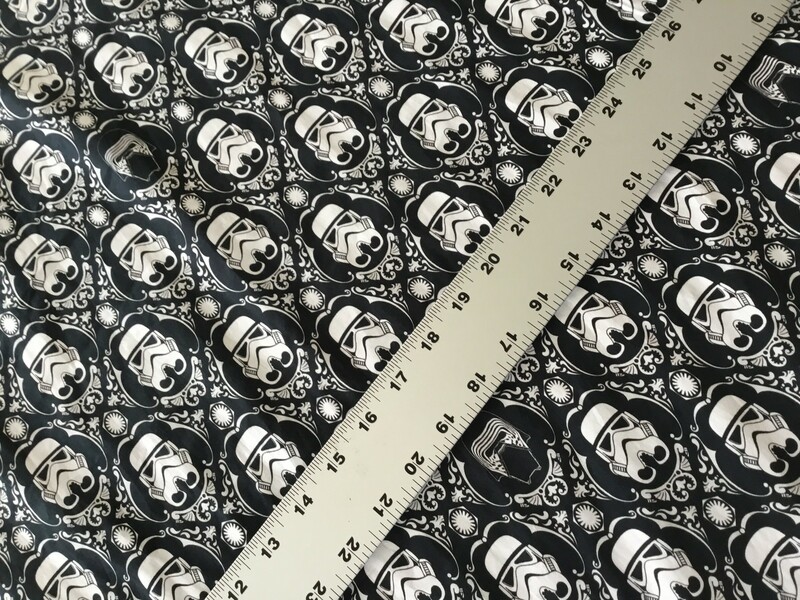 However, the Stormtroopers will be updated to the newer First Order helmets and the sizing will adjust slightly to accommodate them.